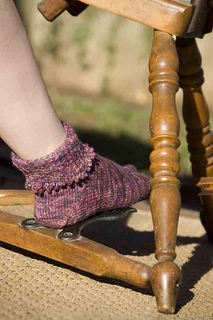 yarn spinner: PLY SOCK Newsletter SALE! 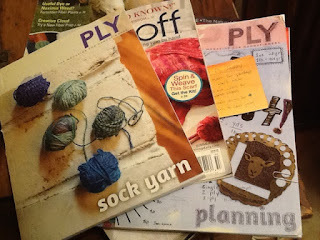 is featured in PLY Magazine's newsletter this month! 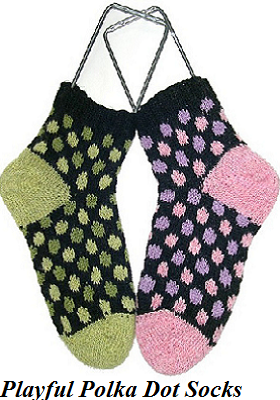 Check out just my sock designs here!